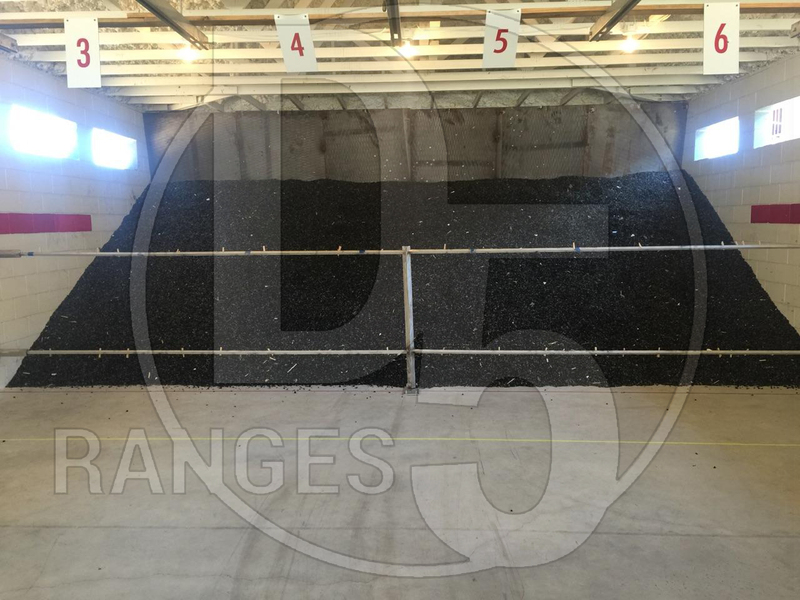 As its name suggests, a granulated bullet trap uses a thick layer of granulated rubber, a special 1” diameter ballistic grade rubber, not recycled, to slow and capture bullets instead of a deceleration chamber and collection bin as do our steel traps. These traps are significantly quieter than metal traps and generate no lead dust. These traps do not require a lead dust collection system for indoor application, unlike our steel bullet trap. However, there is an elevated level of maintenance required to keep your granulated rubber trap in proper working order. Granulated traps will require general maintenance, including lead mining and rubber replacement. We recommend you service your trap every three months, mining lead and replacing smaller rubber particles that have broken down with normal use to keep your range in tip top shape at all times. 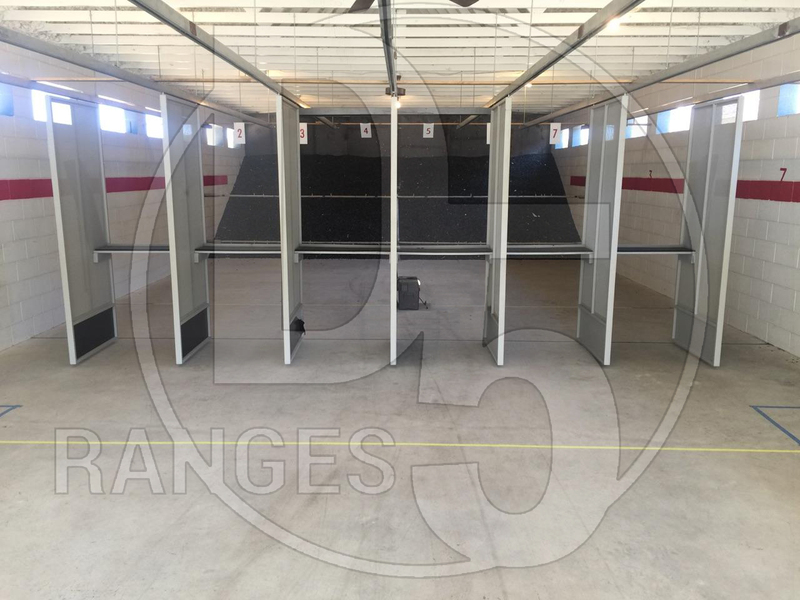 These traps are appropriate for low- to moderate-use ranges USED BY LAW ENFORCEMENT AND MILITARY, WHERE IT WILL BE USED FOR FULL TACTICAL TRAINING. Our granulated traps are suitable for civilian, police, or military use and are rated for ranges where rounds fired annually exceed 350,000. For usage at this level, we also recommend our lead collection system including a lead dust collection system for all indoor application. To be environmentally responsible we also recommend lead and dust collection systems on all our outdoor ranges at this level of use. When choosing our granulated bullet trap, you as an owner should expect a long life as long as you properly maintain your trap with recommended quarterly inspection and cleaning. We recommend choosing a Target next.